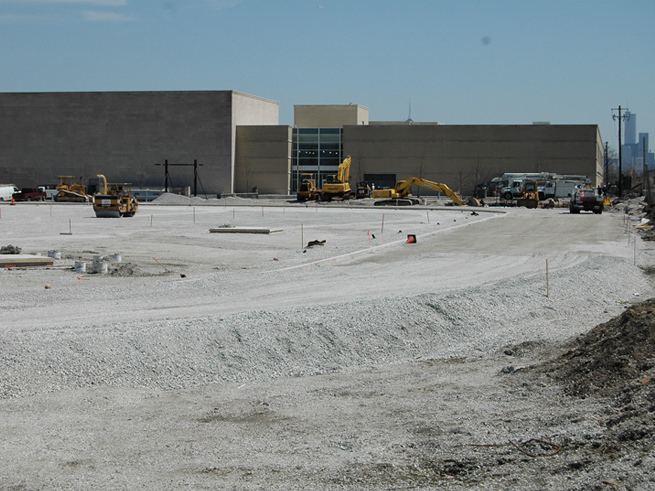 SCS performs as both a subcontractor and prime contractor on municipal road building projects. SCS maintains multiple crews that perform the following trades: Asphalt Paving, Concrete Paving, Sidewalks and Curbs, Storm Sewer, Earthwork and Demolition. 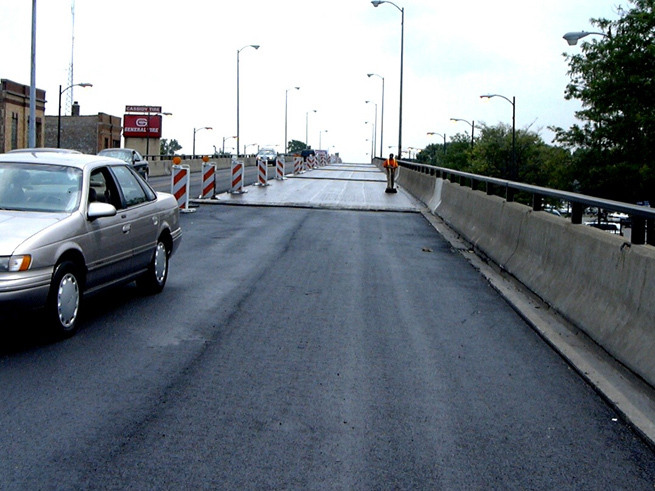 SCS is a mid-sized Road Building firm located on the City of Chicago's near South Side. SCS performs as both a subcontractor and prime contractor on municipal road building projects. 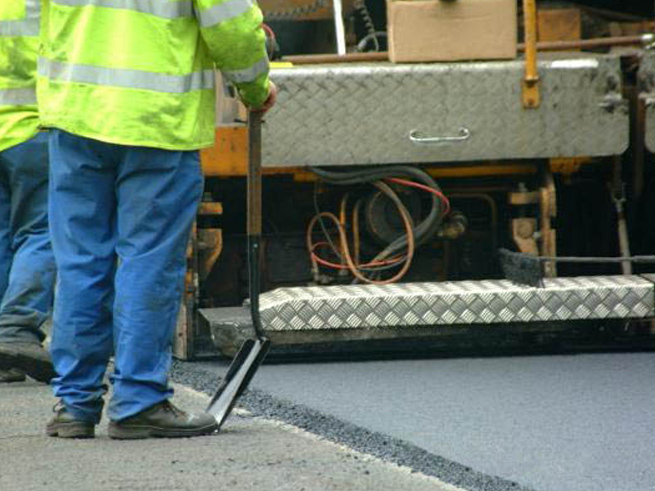 SCS has been doing business since 2000, currently employing approximately 30 people at the height of a paving season. SCS maintains multiple crews that perform the following trades: Asphalt Paving, Concrete Paving, Sidewalks and Curbs, Storm Sewer, Earthwork and Demolition. SCS is a signatory member of all applicable trade unions. 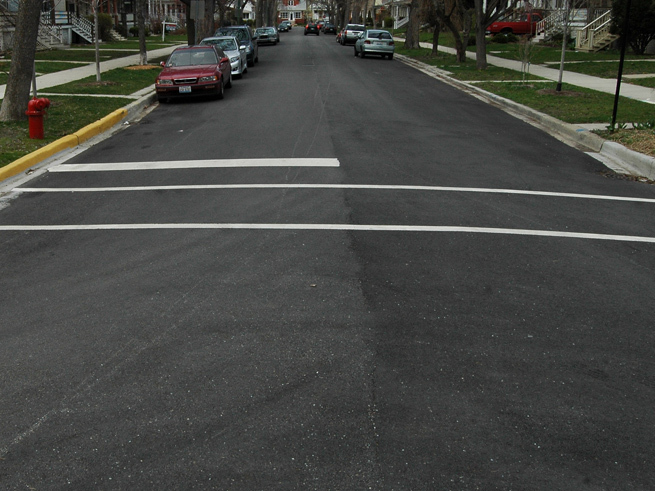 SCS is well known for retrofitting thousands of street corners throughout the City of Chicago according to the Illinois Accessibility Codes, allowing for easy access for the handi-cap pedestrians, a project of past and present. GET IN TOUCH WITH SCS SCS can fully construct Site Projects from the Layout to Final Completion Contact SCS with your job requirements today.